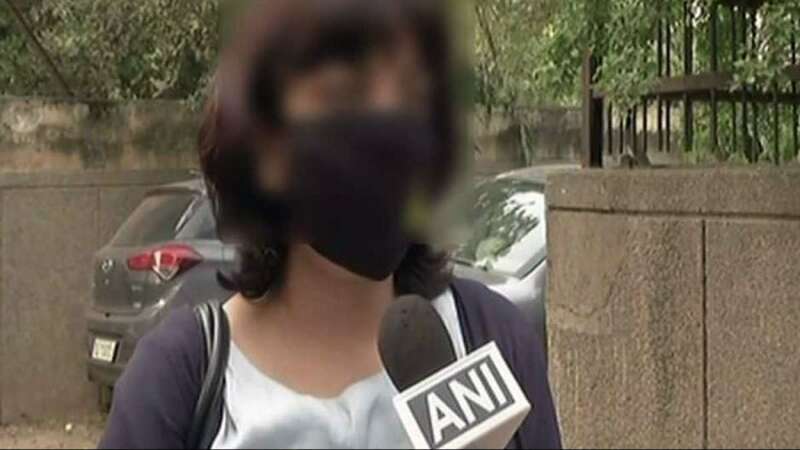 New Delhi : A 32-year-old woman was molested in the capital's central Connaught Place area while she took a break from work to speak on the phone, police said on Saturday. The accused also snatched her mobile phone before fleeing the spot. The victim works at Inligua language school. While a case has been registered at the Connaught Place police station, the accused is yet to be arrested.